Earth Day was founded by Senator Gaylord Anton Nelson from Wisconsin. As an american politician and environmentalist he held the first environmental teach-in on April 22, 1970. 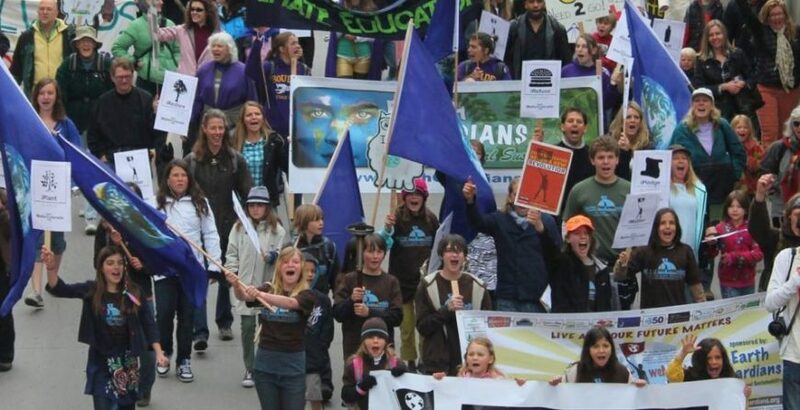 This teach-in launched a new wave of environmental activism in America and around the world. 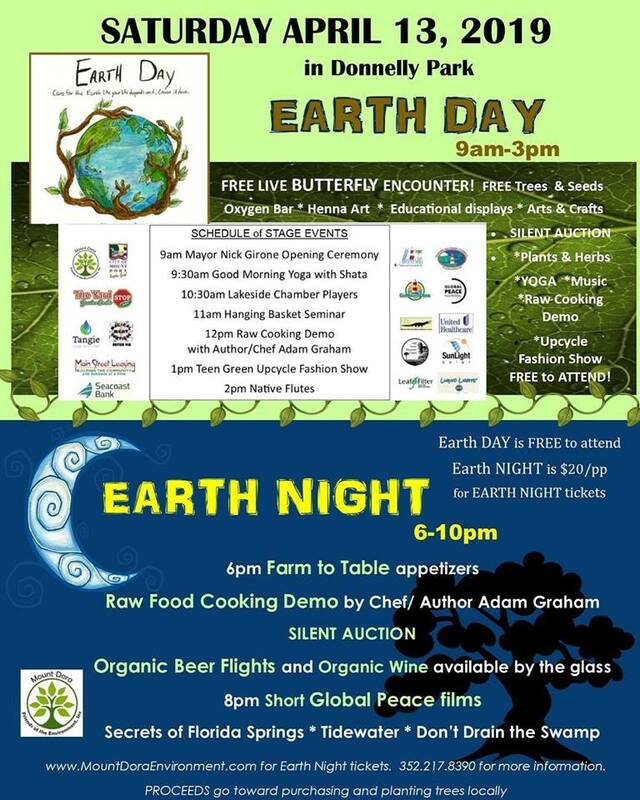 Earth Day now includes events in more than 193 countries worldwide, with various events held to demonstrate support for environmental protection. Earth Day Network, the organization that leads Earth Day worldwide, has chosen as the theme for 2018 to End Plastic Pollution, including creating support for a global effort to eliminate primarily single-use plastics along with global regulation for the disposal of plastics. EDN is educating millions of people about the health and other risks associated with the use and disposal of plastics, including pollution of our oceans, water, and wildlife, and about the growing body of evidence that plastic waste is creating serious global problems.